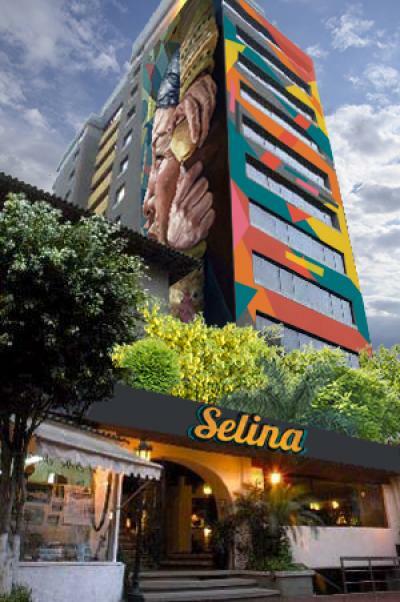 Lima – Hostels in Lima. 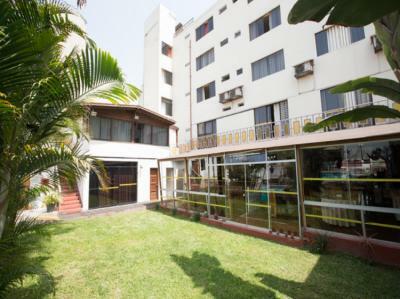 Maps for Lima, Photos and Reviews for each hostel in Lima. 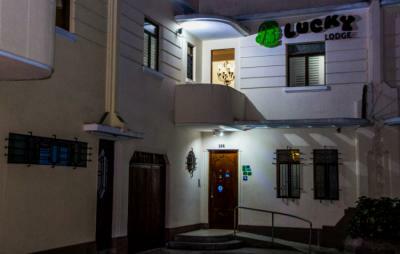 Looking for a hostel in Lima? 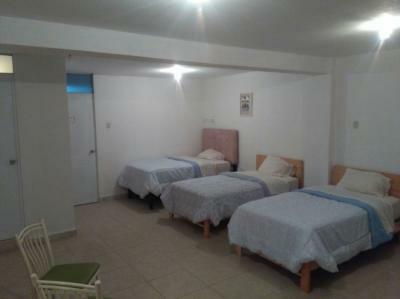 Look no further, all the good deals in Lima are on Dorms.com. 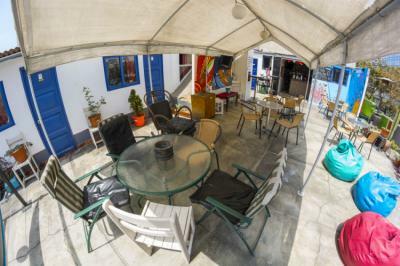 Like thousands of other people every month, book your hostel securely at the best price in all neighbourhoods of Lima. 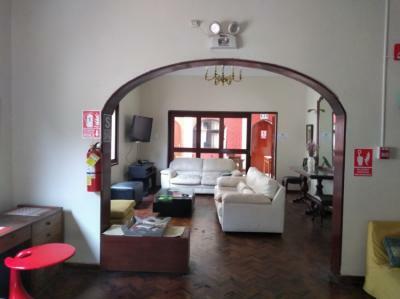 On this site, you can easily find a hostel downtown, in a trendy neighbourhood; a hostel in the student- university district, close to bus or train stations, airports or major attractions of Lima. Nirvana Hostel is in the best district of Miraflores where you will find hip Restaurant-Bars, museums, coffee shops, souvenir shops and we also limit with the bohemian district of Barranco which has a great nightlife full with live music and food festivals every weekend. My stay was very good at Dragonfly, both for the services of the hostel and for the people I met there. I would have liked a yoghurt or extra fruit at breakfast.